1. Iceland’s currency is the Kronur, you’ll see it written as ISK. This is usually a source of confusion for people. This is partially because many people don’t know that in Icelandic (the language of Iceland), Iceland is spelled ísland. So, ís-land plus kronur is where is-k comes from. 2. Speaking of money, you do NOT really need to carry cash in Iceland. We often see people queueing up to convert their currency into Iceland’s currency but, it’s truly not necessary. Every business from the taxi drivers to the hot dog stands to the swimming pools take credit cards. 3. If you are not used to large currency numbers, don’t be scared off when you see prices for things in Iceland in the thousand, tens of thousand and beyond. For example, the current exchange rate (as of January 2014) of US dollars to Iceland kronur is approximately 116 ISK to $1. So if you see a bill in Iceland for 10,000 ISK, it’s actually only about $86. 4. If you go shopping in Iceland, save your receipts because you can get the taxes (VAT – value added tax) on those purchases refunded to you at the airport. This refund applies to goods you take with you. Here’s a link to more information. 5. When flying into Iceland, you will arrive at Keflavik International Airport. This airport is about 45 minutes east of the capital city of Reykjavik. The cheapest way to get to Reykjavik is via bus. The company that operates these buses is called Reykjavik Excursions and the system that goes back and forth to the airport is called flybus. You can purchase tickets in the airport. The bus can take you to BSI, which is the main bus station in Reykjavik for 2.700 ISK or for 3.300 ISK it will drop you off at your hotel. Don’t worry about rushing out of the airport to catch a bus, there are many buses outside waiting for you. You can also get back to the airport the same way! 6. On your way into Reykjavik, you’ll also pass through many miles of lava fields on your right, with the ocean on your left. This is the first impression of Iceland for all new visitors and, it is a rather stark one. The landscapes you will see is NOT how all of Iceland looks! Keep this in mind. Also, please note that you’ll pass right by the famous Blue Lagoon, which is only 15-20 minutes from the airport; in case you end up going to the Blue Lagoon, this is where you’ll be heading. 7. If you are staying at a hotel, which most people will be, you should look into early check-in. Some hotels offer this, some don’t. Trust us when we say – especially if you are traveling from North America – that being able to check in immediately will be a welcome comfort! 8. Getting around Reykjavik is fairly easy. Depending on where you’re staying, and if you are able, walking is a great option. 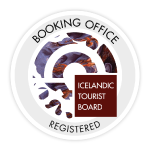 Reykjavik is not a huge city and many sights and attractions are within walking distance. Other options include the excellent public bus system and taxis. Some hotels offer free daily bus passes as part of the accommodation, so don’t hesitate to ask. 9. 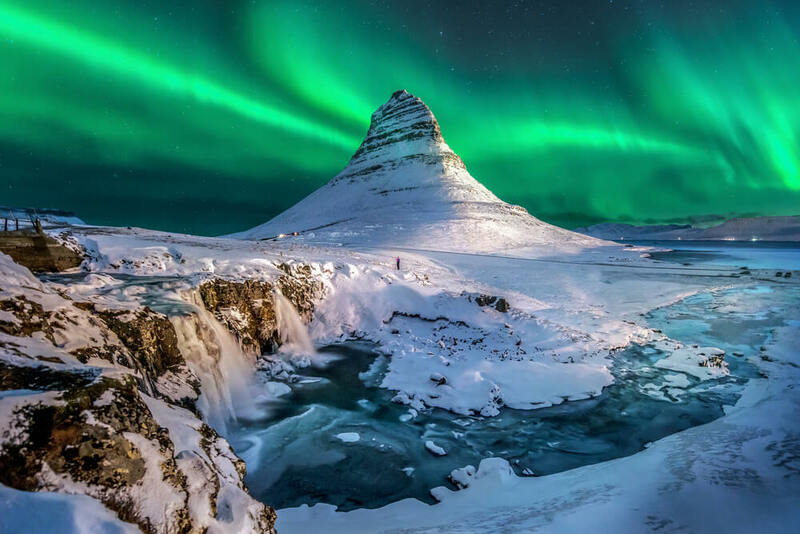 In addition to their native Icelandic, almost all Icelanders speak English and many speak other languages as well including Danish, Norwegian, Swedish, German and Spanish. 10. Bring layers including, waterproof layers and some good warm shoes. Yes, even in the summer. Iceland is not a warm place. It’s annual temperature range is pretty limited, with an average low of freezing and an average high of approximately 55 F. That doesn’t mean it won’t get warm in summer, and that doesn’t mean it won’t be below zero in the winter. You can expect a wide range of weather in every season. 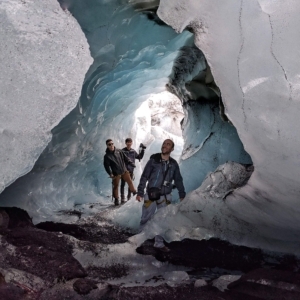 So, there you have it 10 quick Iceland travel tips. We hope this helps. Enjoy your time in our beautiful country.